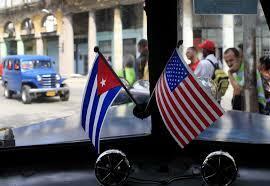 A car in Havana sports Cuban and U.S. flags in advance of talks there to normalize relations between the two countries. Like Michael J. Fox struggling to power his DeLorean back to the future, the United States and Cuba on Wednesday start the labor of propelling their relations out of a Cold-War time warp and into the 21st Century. Senior officials from both sides will meet in Havana to make history. They’ll launch talks to re-establish diplomatic ties that were severed 54 years ago in the wake of Cuba’s communist revolution. It won’t be easy. The mutual distrust still runs deep and bitter. So I spoke with two veteran U.S. diplomats who know first-hand what it’s like to sit across the table from the highest level of Cuban officialdom, including the Castros themselves. Both say the first test will be whether the Cubans try to keep the old restrictions on the new relationship. “We’re gonna find out whether the Cubans really want to normalize relations in the sense of allowing our diplomats to act normally as we would in any other country,” says Cason. That means things like letting U.S. diplomats travel freely around Cuba – right now they can’t leave Havana without special permission – and Cuban officials not inspecting U.S. diplomatic mail. The Cuban diplos – who can’t leave Washington, D.C., without U.S. authorization – have their own demands, like being taken off the U.S. list of countries that aid terrorism. “I was able to travel the first three months over 7,000 miles around the island and visit all the homes of the dissidents,” he says. But Huddleston, who supports normalization, says her experience as the top yanqui diplo in Cuba was somewhat different -- once you got away from the negotiating table. She points to the 2000 Elián González crisis as a prime example. “We didn’t accomplish much at the [formal] talks,” she says. “But where we accomplished things [was] at dinner at my house afterward in the evening – once on my birthday, actually. 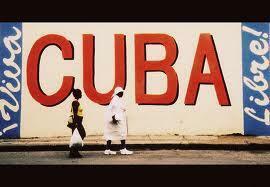 And then we could talk, informally, with the Cubans, with a glass of wine. That was also apparent, Huddleston adds, after 9/11, when the U.S. wanted to use its military base at Guantánamo on Cuba’s eastern tip to imprison terrorism suspects. 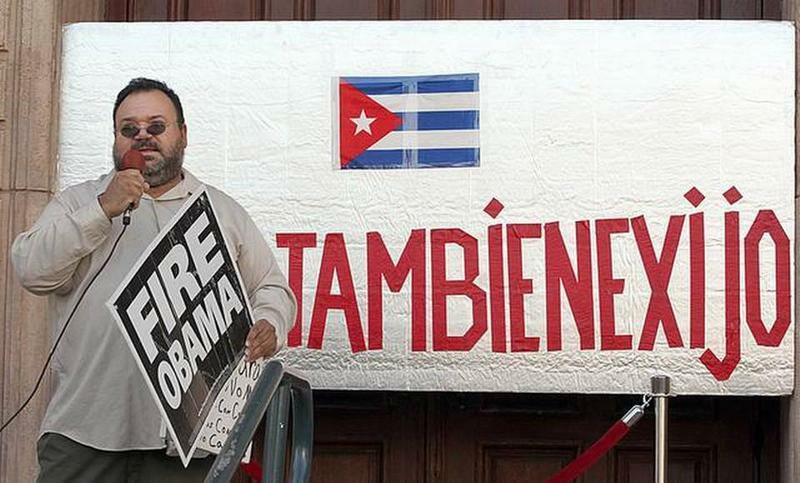 It turns out the Cubans were right about how controversial Guantánamo would become. Either way, U.S. officials say Jacobson has already formed a working relationship with her Cuban counterpart, Josefina Vidal, and Huddleston says that will be the biggest asset this week. Perhaps most important, like Cason with the rat cartoons, Jacobson will have to keep her sense of humor. Huddleston had her own run-ins with Fidel Castro – one involving not a rat but a dog. Until Castro formally pardoned the pooch. U.S. officials won’t have any such canine backup in Havana this week. But they are being cheered on by a letter from 78 former U.S. statesmen and others who favor President’s Obama’s normalization policy. They include George Schultz – Ronald Reagan’s secretary of state – a man who knows a thing or two about ending cold wars. What President Obama did on December 17 was hardly going to prevent what Cuban leader Raúl Castro did on December 30. Obama last month announced plans to normalize relations with communist Cuba, which were severed 54 years ago. As if to test the waters in the wake of that historic decision, a new Cuban dissident group called Yo También Exijo (I Also Demand) called a free-speech gathering in Havana’s Plaza de la Revolución for December 30. In the wake of the historic Cuba policy changes President Obama ordered yesterday, Congress will now debate whether to scuttle the failed, 52-year-old trade embargo against the communist island. Capitol Hill should indeed ditch it – and if it’s looking for reasons, it should consider some of the repulsive folks Washington has had to engage this year. 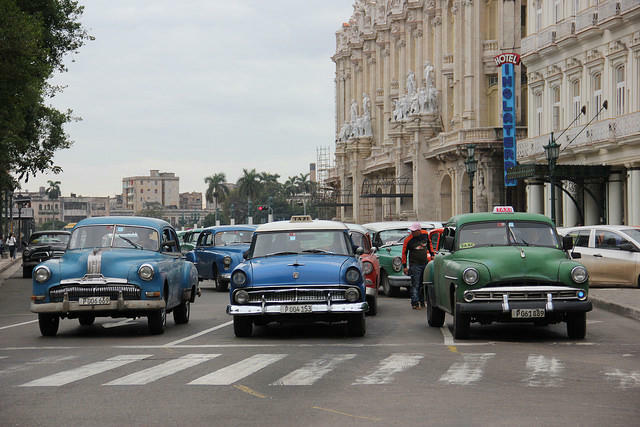 As Obama Rushes To Post New Cuba Trade And Travel Regs, Will Havana Reciprocate? On Thursday President Obama finalized a big part of his efforts to normalize relations with communist Cuba. And they take effect Friday, much earlier than expected. They include loosening travel and trade restrictions – but the question from those who know the Havana regime well is: Will Cuba loosen up too? The new regs make it much easier for Americans to travel to Cuba and spend money there. They can even use U.S. credit cards. They can also do more business with Cubans – export capital goods like telecom equipment and help finance small Cuban enterprises. About 60 percent of Americans agree with the President’s decision on Cuba, according to a new poll this week from CNN and Opinion Research Corporation. Almost as many said the U.S. trade embargo against Cuba, which only Congress can overturn, should be lifted. And two-thirds want U.S. tourist travel to the island restored as well. 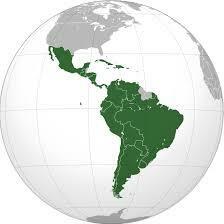 As far as I’m concerned, one of the year’s most important Latin American stories happened this week in China. Yep, communist China. On Monday the government’s Internet watchdragon, known as the Great Firewall, pulled the plug on Gmail because it's a subversive instrument of free speech and dissent. In the process, Beijing affirmed President Obama’s historic decision this month to pursue a policy of engagement with communist Cuba.